Did you know that Vincent Security’s VS welded aluminium diamond range boasts a similar strength factor to that of Crimsafe but at more than HALF the price? 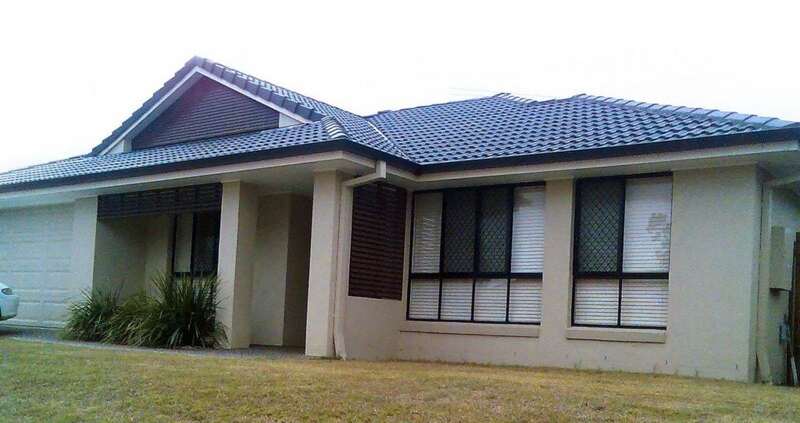 Where security and durability meet uncompromising quality, look no further than Vincent Security’s VS welded aluminium diamond grille security screens and doors in Brisbane. With almost 50 years’ industry experience under our belts, our expert team are solely committed to providing the highest quality security solutions that are customised to your unique requirements, personal preference and style. At Vincent Security, we don’t settle for anything less than exceptional, which is why you can count on us for durable, stylish and premium quality products backed by years’ worth of research, trials and improvements. As true industry experts, we take the security of your family and the integrity of your home seriously. 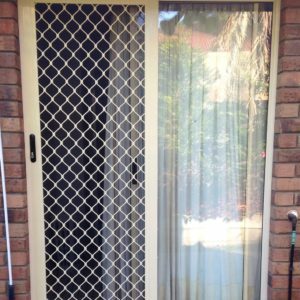 We specialise in manufacturing and installing VS welded aluminium diamond grille security screens and doors in Brisbane and will stop at nothing to ensure you receive the ultimate security solution, accompanied by unbeatable customer service. At Vincent Security, your complete customer satisfaction is our greatest success! Wondering what sets our VS welded aluminium diamond grille security screens and doors apart from the rest? It must look as good as it functions – we’re all about finding the perfect balance between functionality and visual aesthetic! the VS welded aluminium door and screen range is unrivalled in durability, quality and value for money. 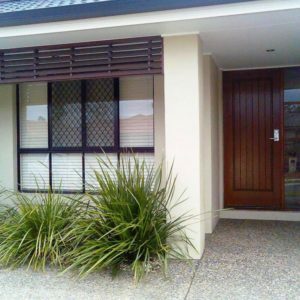 With a similar strength factor to that of market leader Crimsafe, our VS welded aluminium door and screens in Brisbane boast an array of benefits that give a whole new meaning to home security. 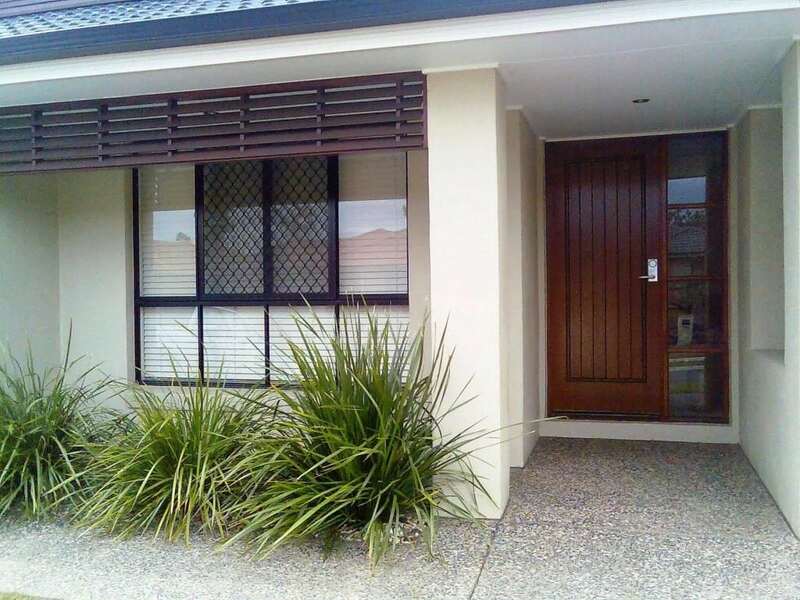 VS Welded Aluminium Diamond Grille Security Screens & Doors were conceptualised after realising the full potential of pairing the correct elements together to work synergistically in creating a security system far superior in strength and defence against external threats. The VS welded aluminium range has been tested and passed the Australian Standard (5039), so you can enjoy added reassurance that you’re investing in a product that exceeds the national standards. The most notable feature of the VS Welded Aluminium Diamond Grille security screens and doors is the heavier frame and more durable mesh. VS Welded Aluminium Doors feature a heavier serrated frame complemented by a generous 7mm thick mesh, which is securely held in place with deeply penetrating welds. Enjoy peace of mind that you’re investing in a security system that is resistant to even the harshest impact! At Vincent Security, we understand that our products are only as good as it’s individual components, which is why we source only the highest-quality mechanisms and parts currently available in the security industry. From Lockwood’s ultra-strength triple lock system to the new VS interlock system for sliding screens, you can enjoy added peace of mind knowing that we use only the strongest and most reputable products available. With Lockwood’s innovative lock system being the strongest of its kind and capable of withstanding a variety of attacks and our VS interlocking system offering twice the engagement of a standard interlocking system, home security can now be an issue of the past. Where security systems are concerned, we’re leading the way. We don’t follow what our competitors are doing, but rather, we find innovative solutions for what our competitors aren’t doing. It’s for this reason that our VS welded aluminium screens come with advanced measures to ensure the system remains secure in its tracks and cannot be pulled out from the rear, unlike many of our competitors’ products. 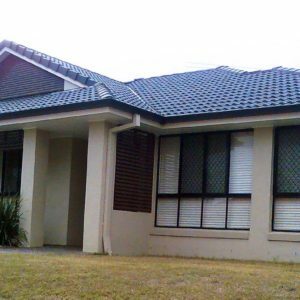 If you’re looking for a top-tier installation service for your VS welded aluminium diamond grille security screens and doors in Brisbane, there’s no team with a more reputable track record for success than Vincent Security. Much like a perfectly designed screen being the sum of all its parts, a quality installation service is also dependent on the professionals who do it. From the initial quote and manufacturing process right through to the installation phase of your custom-made security system, our team is solely committed to providing a service that is unequalled in quality, precision and professionalism. Just as no two doors are created equally, so too are no two installation services. While some businesses may rush through the job, others may be inexperienced installing a specific system. Where attention to detail meets uncompromised workmanship, the Vincent Security team employs the most effective processes to ensure the hinges are fastened and tightly secured. Additionally, when installing a VS door into a timber jamb, our team use specialised locking plates and hinges that contain twice as many screws as a standard installation to give you absolute peace of mind and maximum security. This reinforces not only the screen but also the doorjamb by up to five times the average. At Vincent Security, we understand that home security is what makes a house a home. Safeguard your home and family from the risk of unwanted entry with the very best security solutions on the market. 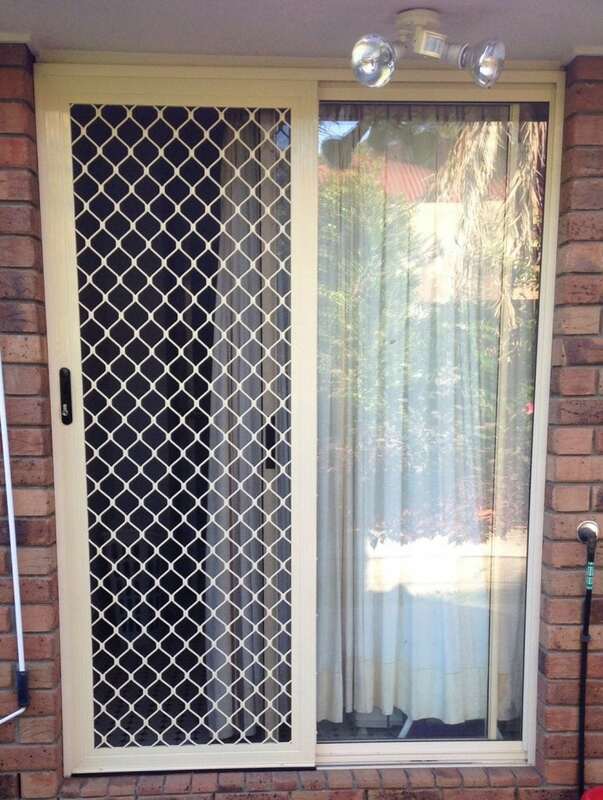 To find out more about Vincent Security’s cutting-edge VS welded aluminium diamond grille security screens and doors in Brisbane or to book in a free measure and quote, please contact our team today on 07 3849 4555.